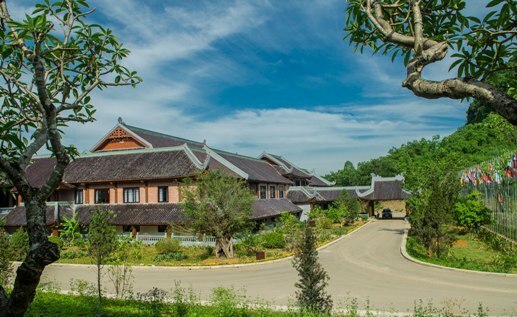 Located inside Bai Dinh Pagoda, the biggest pagoda in Vietnam with many recognized records, Bai Dinh Hotel was built using ancient architecture plusluxurious and elegant style of orientalcountries.Placed on a beautiful, majestic and quiet mountain, Bai Dinh Hotel is an ideal place for tourists to rest, hold conference or go for a sightseeing around Bai Dinh Pagoda. 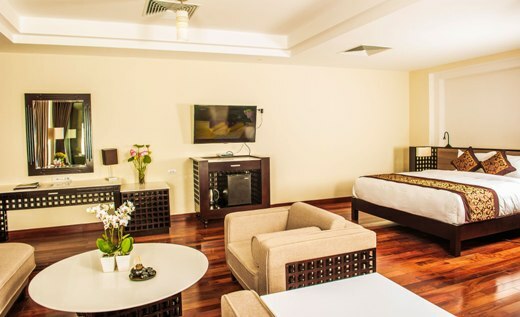 Dark colours are chosen as the main theme plus all the interior decorations are made by precious woods, which help to create a solemn unique atmosphere inside the hotel. 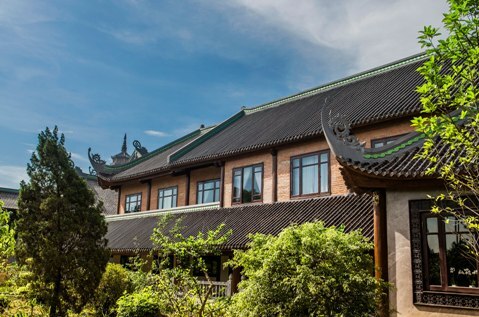 Serenity can easily be found in Bai Dinh Hotel through events such as daily bell ringing at dawn and sunset,or the peaceful voice of venerable monk that teach Buddhism and the way of life. 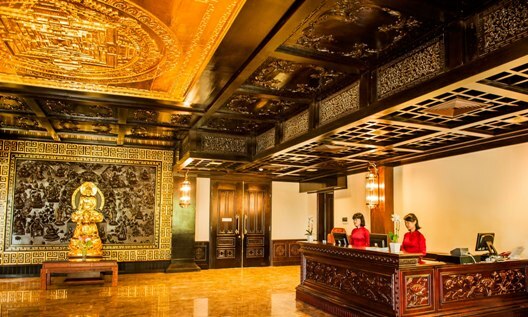 There are 5 types of room: Superior, Deluxe, Bai Dinh Triple, Executive Suite and President Suite in the hotel with a total of 55 rooms, all have the highest quality in the region. 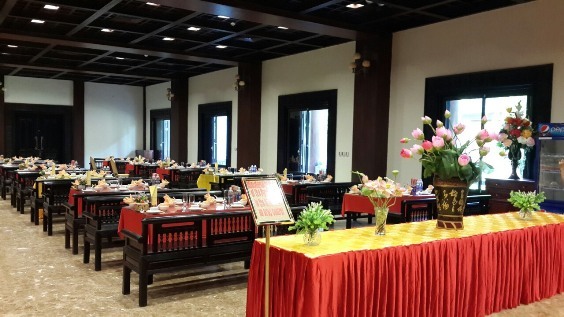 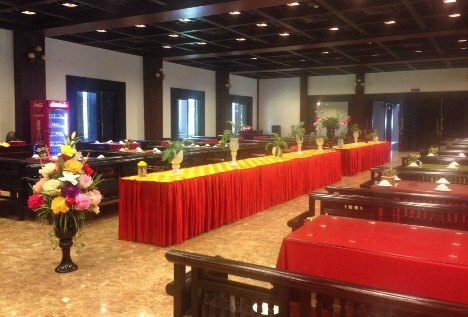 The restaurant service inside Bai Dinh Hotel provides an unique taste of famous foods in NinhBinh Province such as: nature goat meat, special rice / Com Chay, Kim Son wine and vegetarian cuisine. 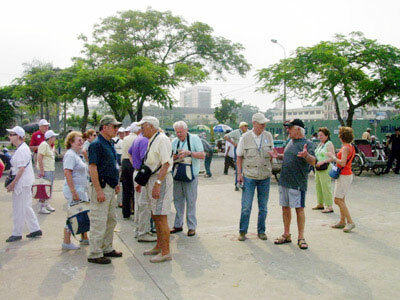 Tourists will also have the chance to enjoy Western-style BBQ in the local nature. 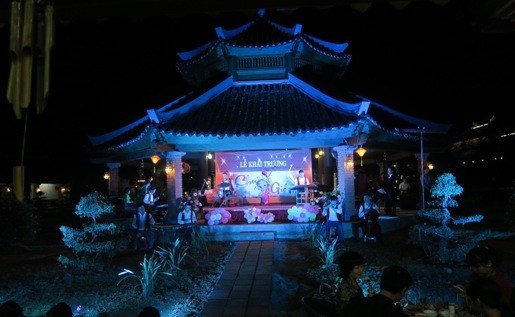 Chuong-Gio Cafe is an ideal place to relax at night time with a beautiful view down the hill and many types of delicious drinks. 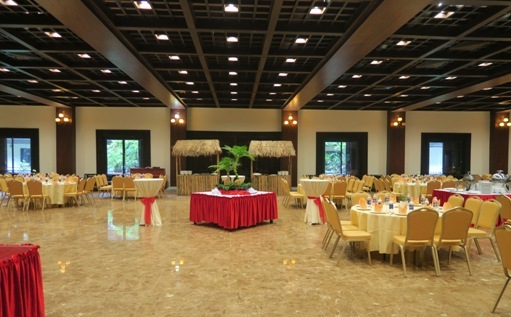 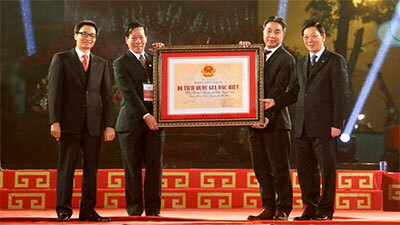 Bai Dinh Hotel has two conference rooms with world-class standard which capable of containing 500 - 3500 people. 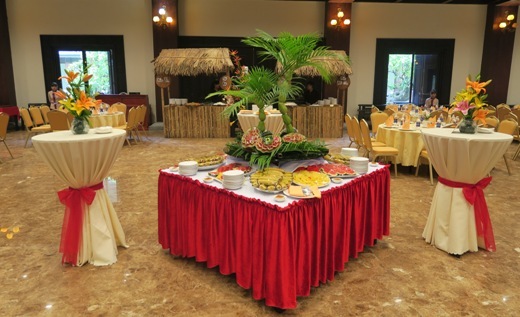 The hotel is a popular choice for the Government and businesses to organize important meetings. 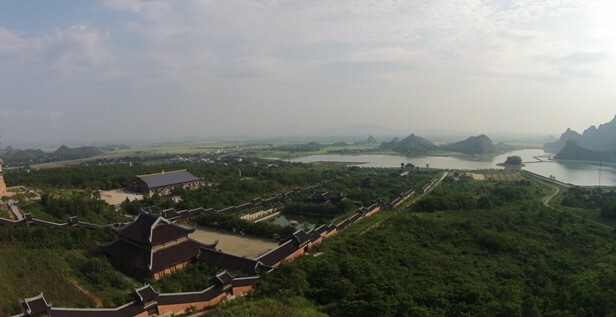 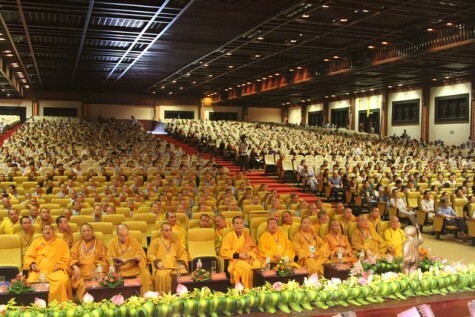 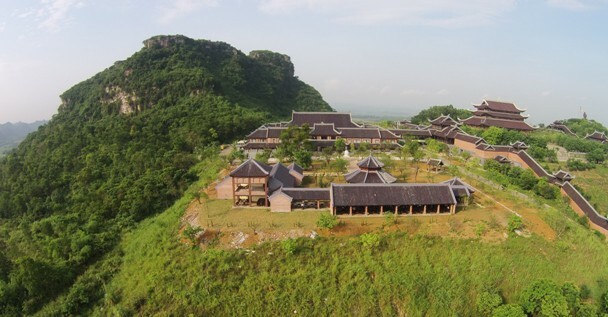 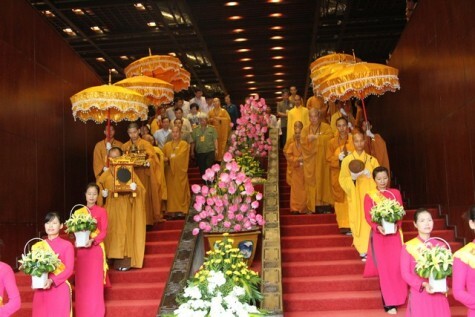 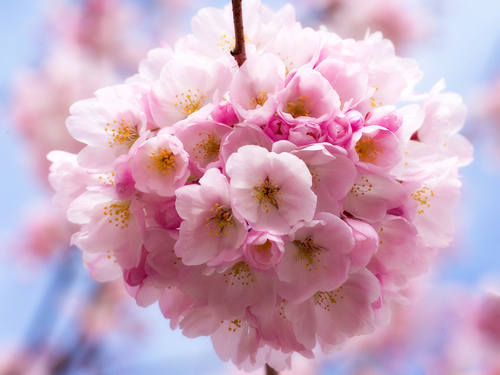 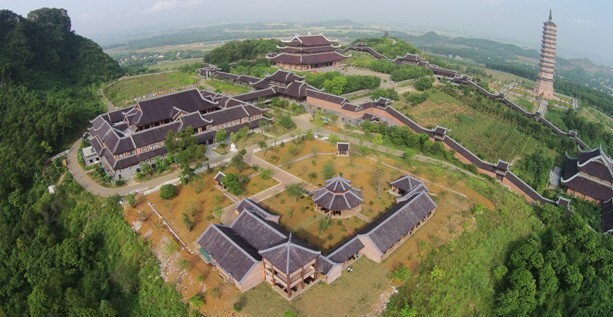 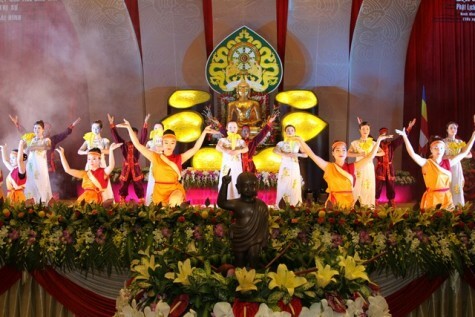 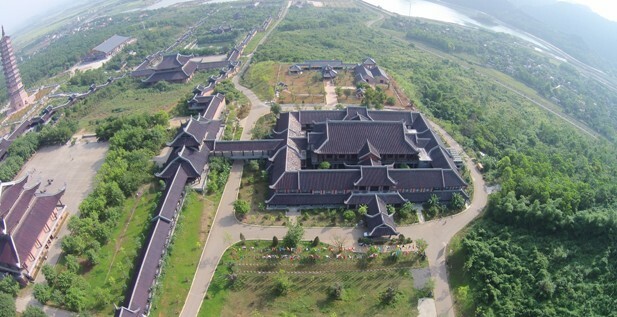 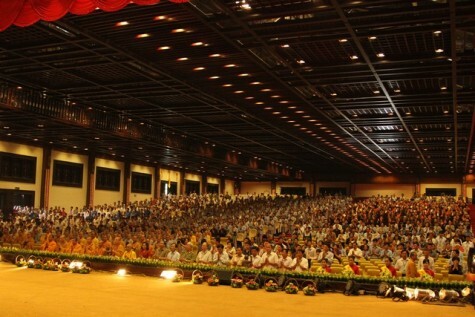 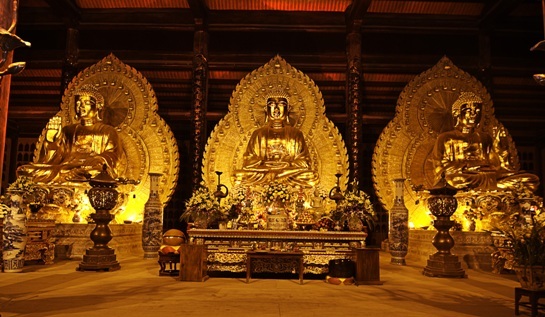 In addition, the Travel and Event Center in Bai Dinh Hotel responsible for organize big events relate to Buddihsm such as drop illumination, teaching Buddhism religion, classes in meditation and convention; as well as inbound, outbound and Buddhist spiritual tours. 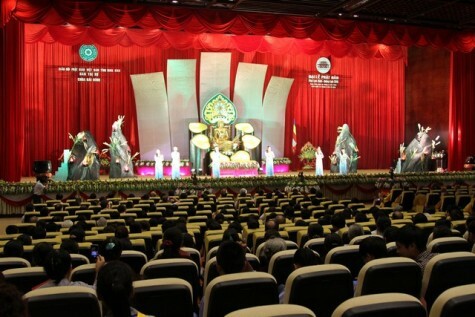 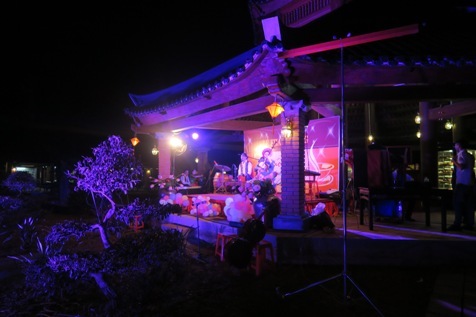 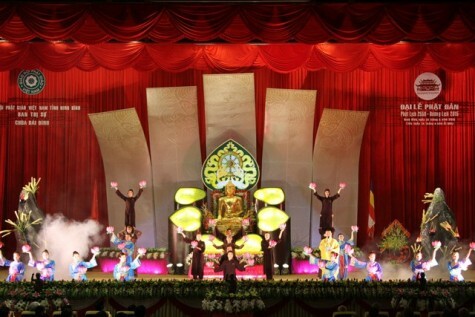 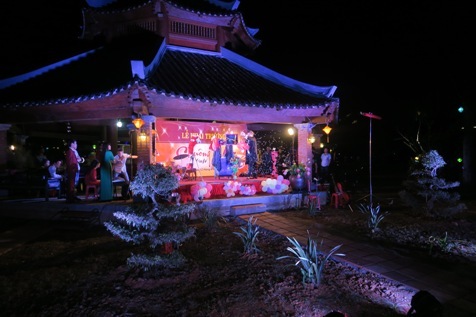 In the near future, Bai Dinh Hotel will organize several music events such as water puppet show and other tradition music shows to help customers understand more about the culture of Viet Nam. 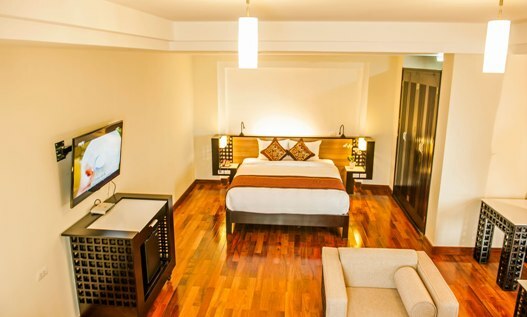 Bai Dinh Hotel provides free high-speed Internet Wi-Fi with modems in every room plus the security and services are available 24 hours per day to help and solve any problems. 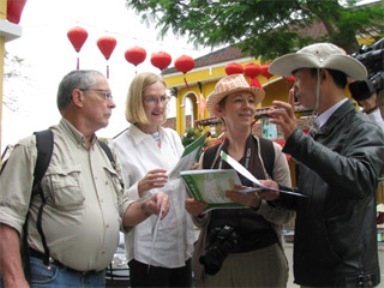 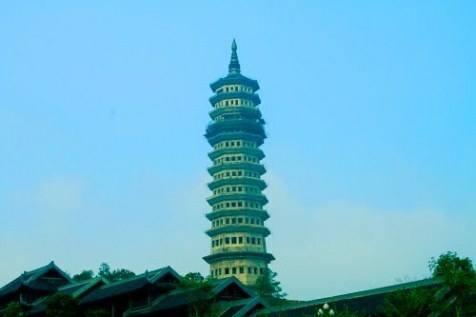 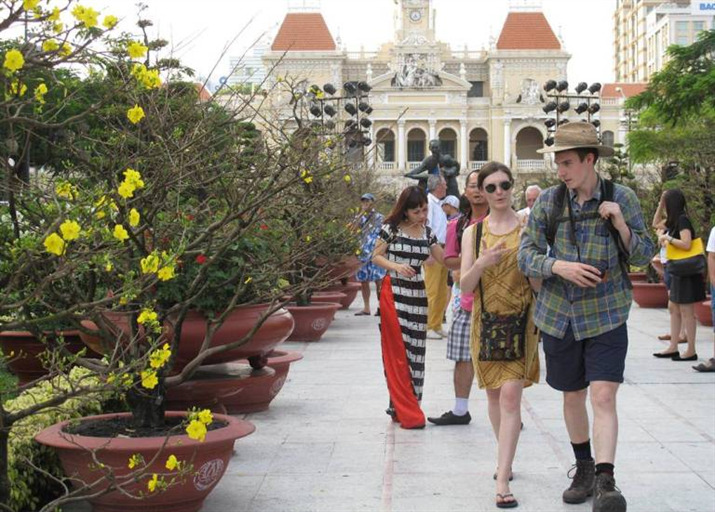 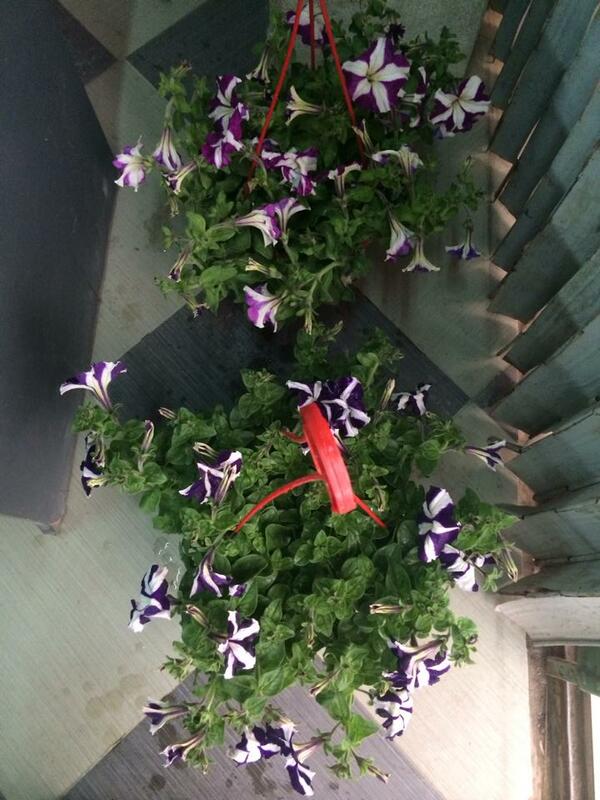 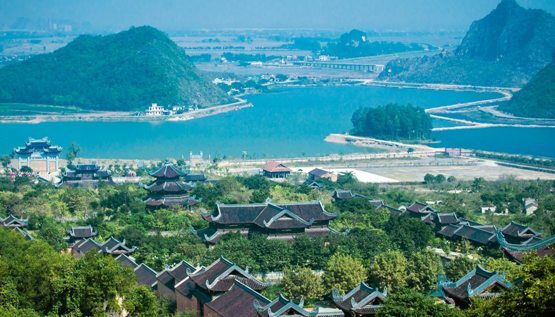 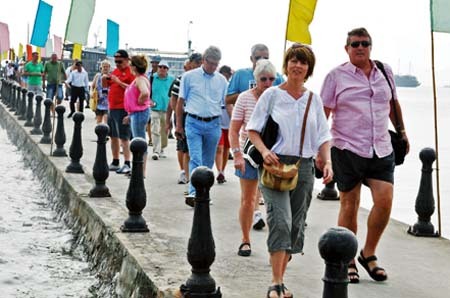 Tourists who stay at Bai Dinh Hotel can go for a sightseeing around Bai Dinh Pagoda by their own car. 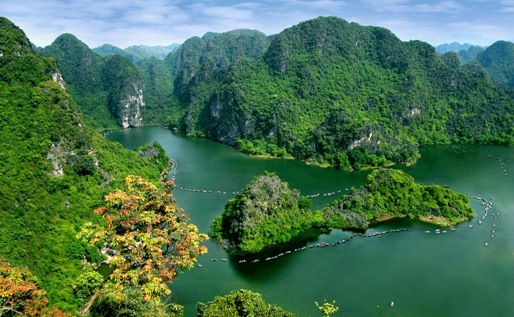 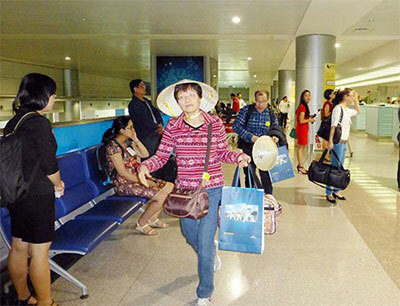 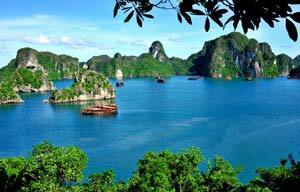 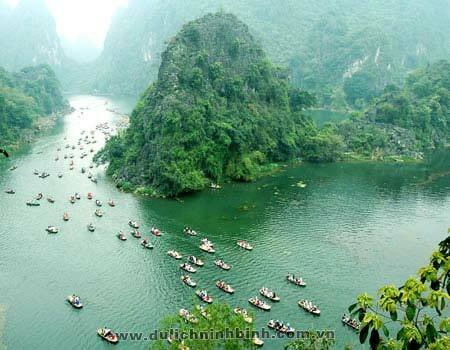 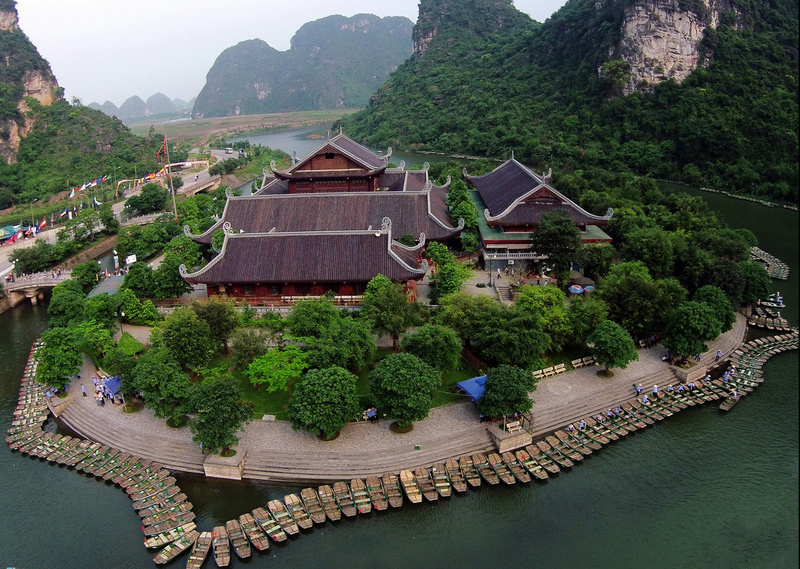 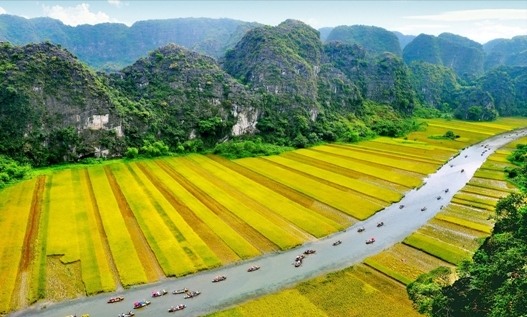 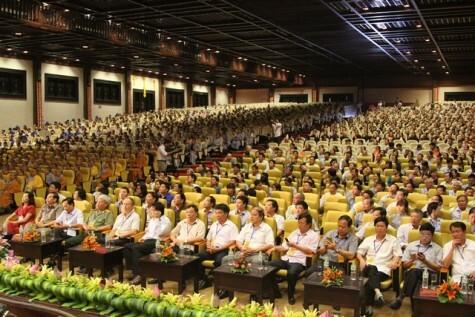 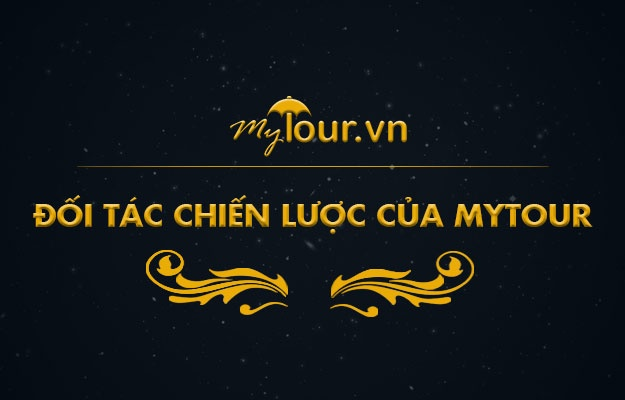 Depending on the time, tourists could receive discounts for visiting other tourist attractions in Ninh Binh Province such as: Trang An, Tam Coc-Bich Dong wharf boat and Dong Chuong Lake.